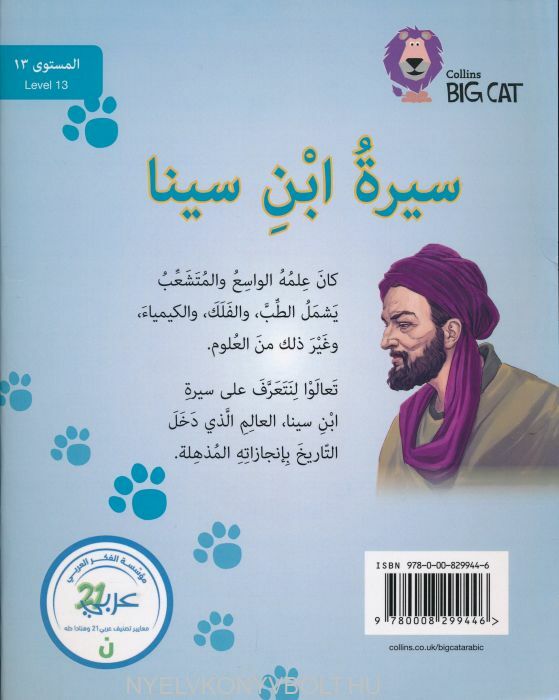 Collins Big Cat Arabic Reading Programme is a guided reading series for ages 3 to 11. The series is structured with reference to the learning progression of Arabic at nursery and primary schools researched especially for Collins. Level 13 books feature longer and more complex sentence structures. Sentences make use of a wide range of stylistic features which reflect progression in the teaching of Arabic grammar. Stories may also contain more literary, metaphorical language, including similes and other figurative language to help the reader create mental images, plus exaggeration for dramatic or humorous effect. Non-fiction titles contain longer, more formal sentences and a broader range of unfamiliar terms. 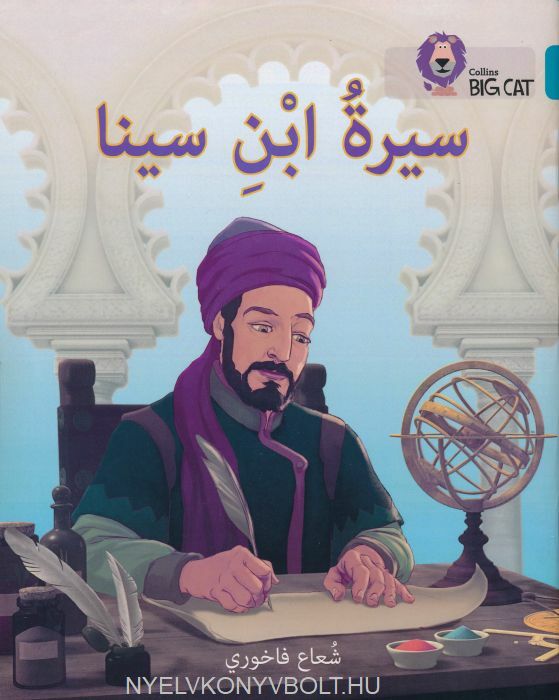 Ibn Sina is one of the most famous physicians, astronomers and writers of the Islamic Golden Age. Join Ahmad as he learns more about Ibn Sina, his life and influence.